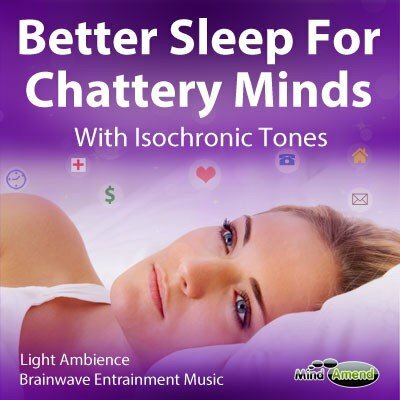 High Focus Brain Training Music For Studying – Isochronic tones. 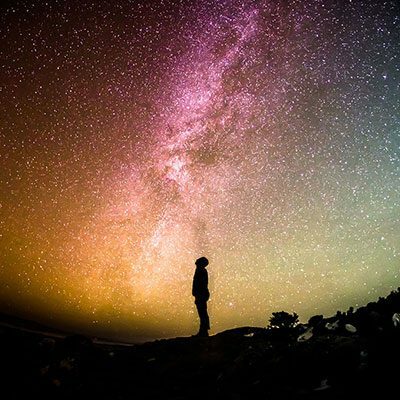 This focus music track is for those work or study periods when you need to sustain a high level of concentration. What is this track designed to do? 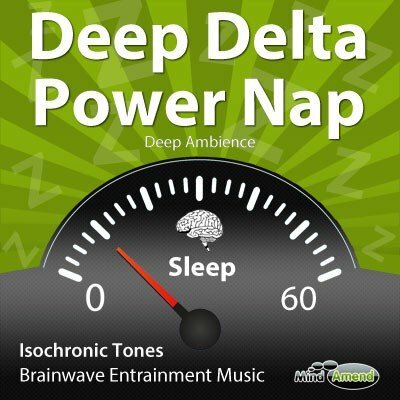 This track uses isochronic tones in the beta frequency range. 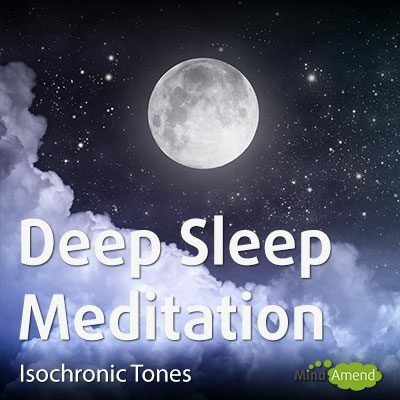 The frequency of the isochronic tones builds in steps from 18Hz, to 19Hz, to 20Hz, gradually increasing the intensity. 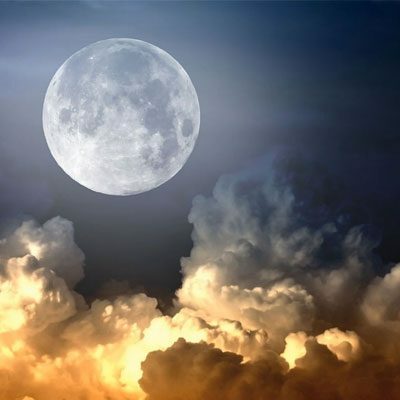 Your brain produces beta activity when you are alert and focused during the daytime. Increasing more beta brainwave activity has been should to influence and improve your level of concentration and focus. 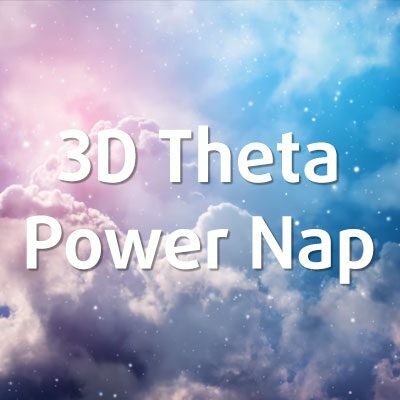 To help you sustain a high level of focus over a long period, around every half hour point the frequency drops to 10Hz in alpha to give you a 2-minute mental break. 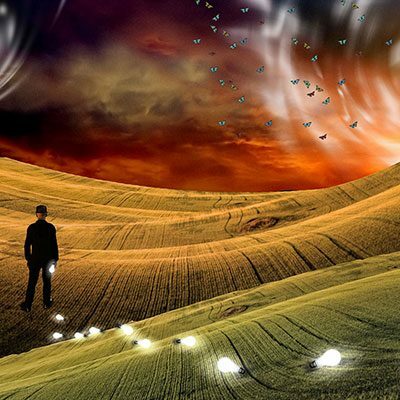 Alpha frequencies, in particular around the 10Hz range have been associated with memory activation. So this 2-minute alpha break every half hour can also serve to help you memorize what you've been studying and working on. After the 2-minute break, the same 18Hz to 20Hz cycle begins again. 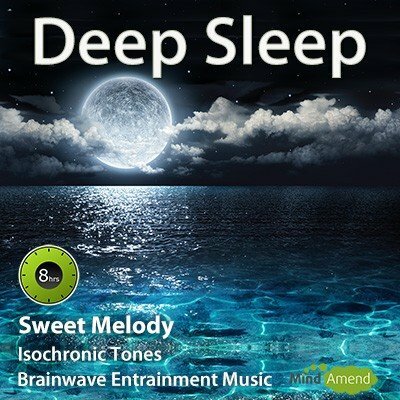 How does this type of brainwave stimulation music work? Play this track in the background while you are working or studying. When listening over a longer period I recommend drinking a glass of water to keep yourself hydrated. Research studies have shown that drinking water and being well-hydrated improves test results in exams. If you are studying intently while dehydrated you are using up your brain's energy and resources, without replenishing the water it needs to function well. If you want to perform at your best, look after your brain and stay hydrated while studying and doing anything that requires a high level of concentration. 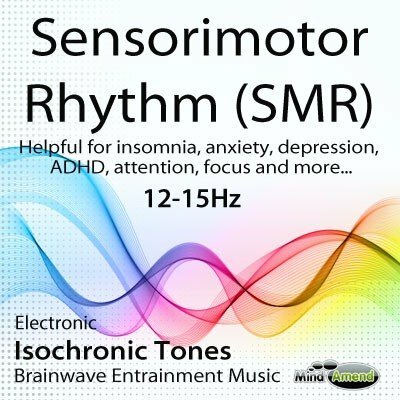 This isochronic tones session can be used for longer study or homework sessions and will help you to maintain a good level of concentration and focus, while at the same time feeling quite relaxed. You can either listen to the tones on their own or combine them with other music you have playing at the same time. This video is designed to help relieve performance anxiety before a test/exam. Listen to the track prior to an exam to help calm your nerves, and reduce feelings of anxiety or stress. 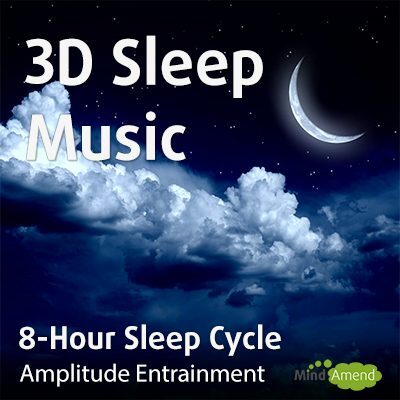 The audio track uses isochronic tones to cycle through a range of alpha and beta frequencies. This combination is used to help provide some anxiety relief, while still maintaining a high level of focus. 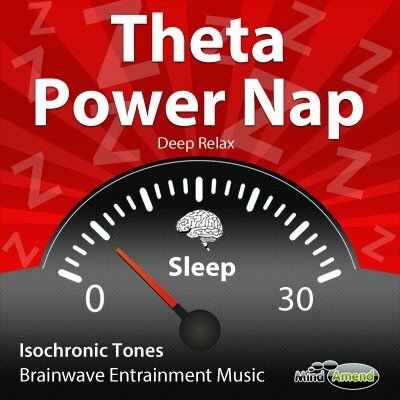 10Hz Alpha range beats are used to lower stress and anxiety levels. It also stimulates each ear with different Beta frequencies (13Hz to 19Hz). A higher frequency is sent into your right ear during certain parts of the cycle. This helps to correct a hemispheric imbalance, which commonly occurs before an anxiety producing event; like a test/exam. Because of the frequency difference in each ear, you will need to use headphones to get the full benefit from this track.